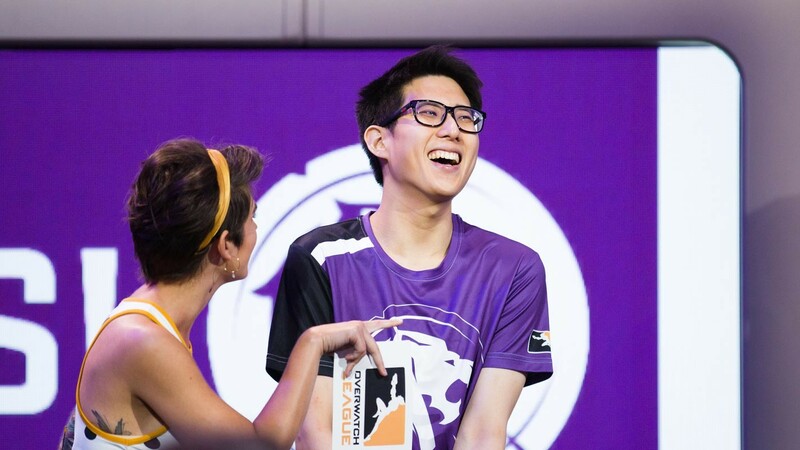 In a Twitlonger released late Friday night, Ted "silkthread" Wang announced his retirement from professional Overwatch, citing burnout among other things. 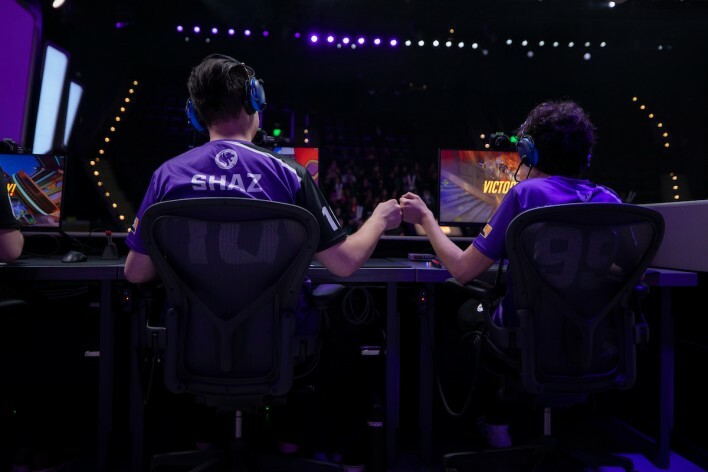 The former Los Angeles Valiant and Los Angeles Gladiators DPS confirmed that he did, indeed, sign with the Chengdu Hunters and move to China earlier this year in order to compete alongside them, but said that he was unprepared for the "differing standards for work hours, privacy, living conditions, off-days, and work ethic" demanded by the organization. He honed his Mandarin skills, as the team required its players to communicate "100% Chinese," and worked to assimilate with the roster but, ultimately, became overwhelmed and burnt out. "I have simply lost the passion and motivation that I used to have for competing in Overwatch," he explained. 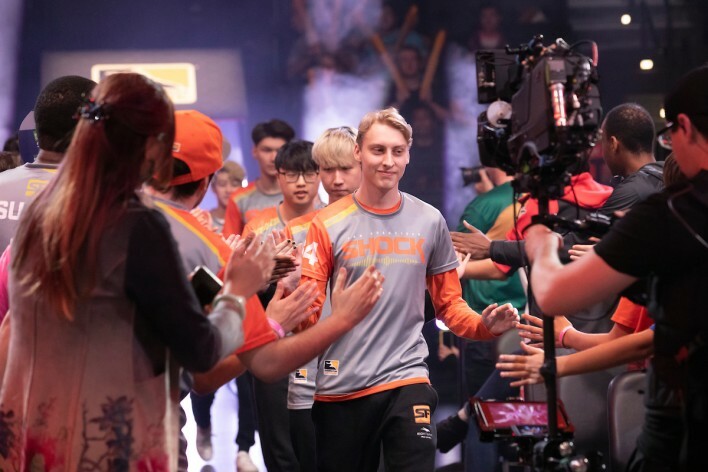 to scrim and heavily practice for at least another 10 months,"
That lack of passion and motivation for Overwatch, contributing to his burnout, is the crux of the player's reasoning for retirement. Silkthread stated that while he felt that, in time, he could have adjusted to the demands of the Hunters, his burnout and "lack of enjoyment for professional Overwatch" led to his feeling completely overwhelmed. "First and foremost, I simply do not enjoy professional Overwatch as much as I did in the past," he wrote. 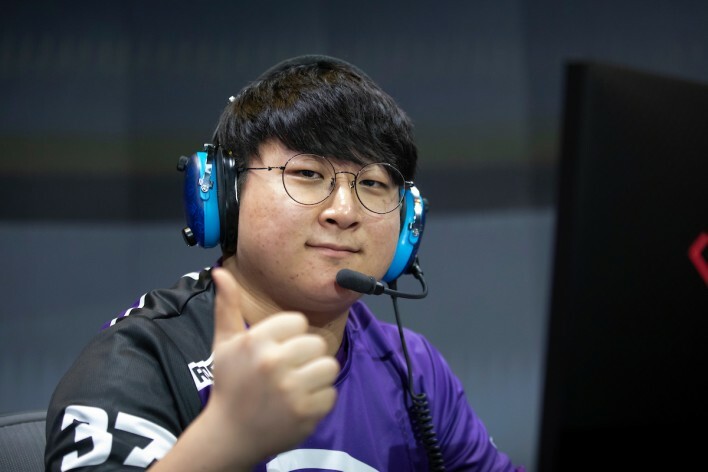 "If you were to ask me one year ago how I felt about practicing Overwatch 14 hours a day, I would have gladly accepted the challenge and opportunity. 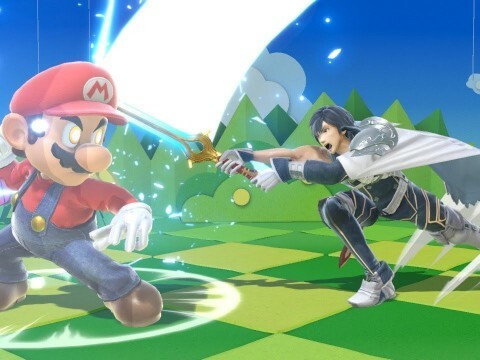 Now, I can feel my mental levels draining extremely quickly while practicing, and I’m afraid I have reached levels of complete burnout for the game." "After careful consideration of all these factors, I concluded that the best course of action for both me and the team would be for me to withdraw from competing. Personally, I felt it would not be healthy for my mental health to scrim and heavily practice for at least another 10 months. 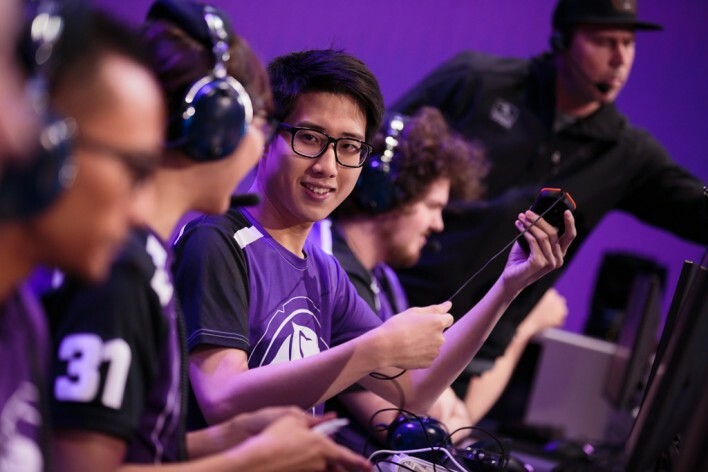 I have simply lost the passion and motivation that I used to have for competing in Overwatch," he said. 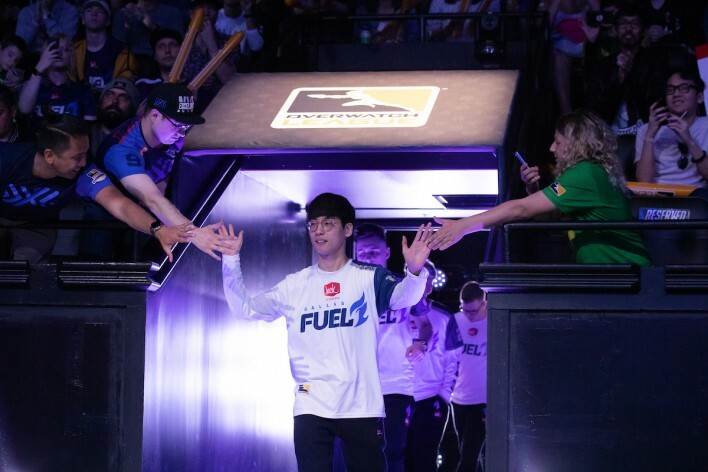 Silkthread thanked his fans, friends, and family for supporting him through his journey, saying that the Overwatch League "saved" him and changed his life for the better. 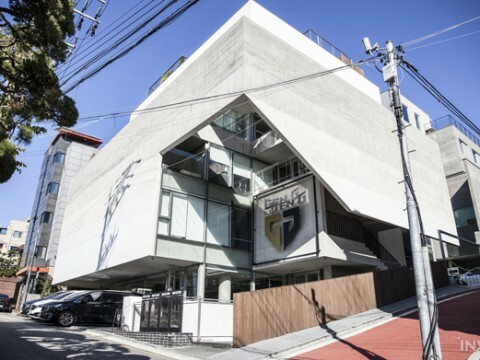 From here, he intends to rest before pursuing his college education. Images via Robert Paul for Blizzard Entertainment.